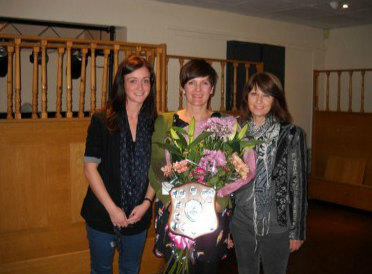 The Linda Crisp Memorial Shield for Umpire of the Year was won by Lyn Elvin (centre). 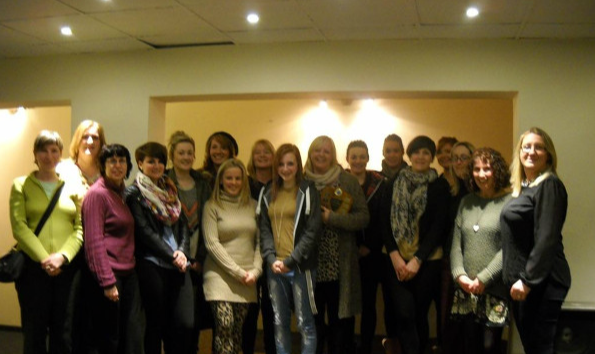 ​This was presented by Wendy Moore & Sammy Harewood. The Linda Crisp Memorial Shield for Umpire of the Year was won by Kerri Stephenson (centre) and was presented by Wendy Moore & Sammy Harewood. 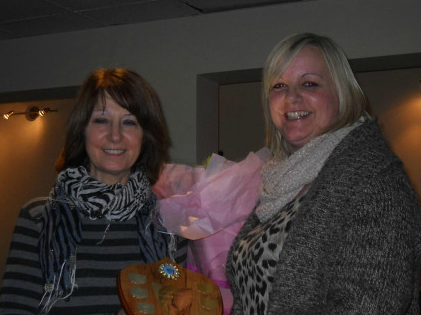 The Linda Crisp Memorial Shield for Umpire of the Year was won by Kerri Stephenson (right) and was presented by Wendy Moore. 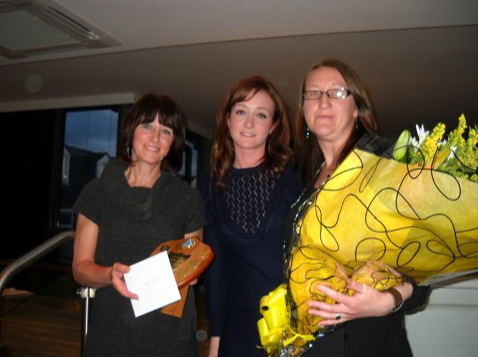 The Linda Crisp Memorial Shield for Umpire of the Year was won by Tracy Moore (centre) and was presented by Sammy Harewood (left) and Wendy Moore. 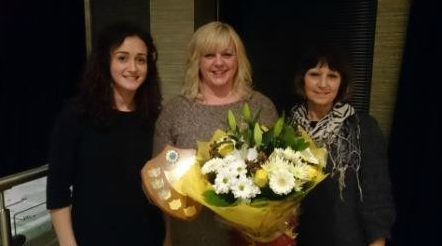 This years Linda Crisp Memorial Shield for Umpire of the Year was won by Karen Oakley (right) as voted by teams at this years AGM and was presented by Linda's sister Wendy Moore and daughter Sammy Crisp. 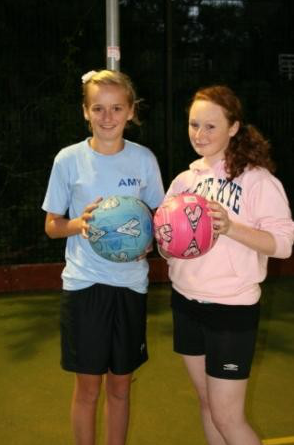 Congratulations to two of Lowestoft Youth Netball players who have both been invited to attend Norfolk East Satellite Academy. 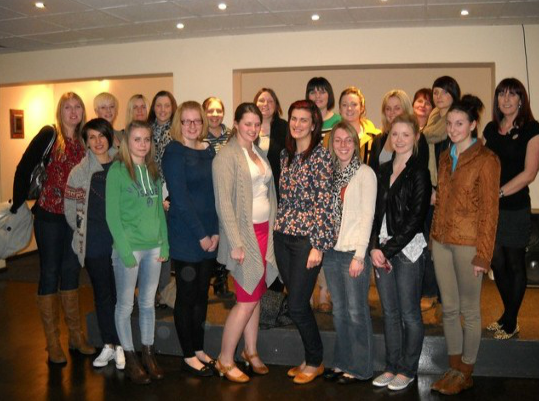 The Lowestoft Netball League held their AGM at the Carlton pub with a very good turn out. This year the League introduced a new award - The Linda Crisp Memorial Shield for the umpire of the year the winner, which was Kerry Gray (JJ`s). 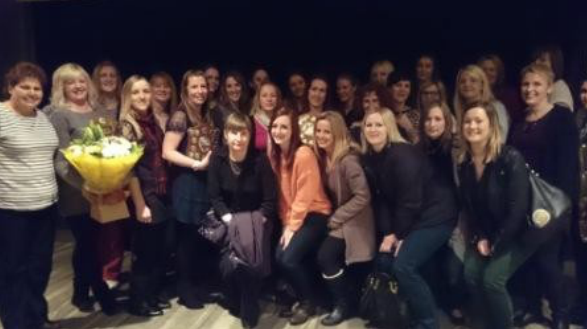 Members of Lowestoft Netball League with their gift from the league for supporting the Christmas Social held at the Carlton Pub. Pictured are members from Goldmark, Connections, Panthers, Blues n Twos & Sole Bay. Missing from the photo are M&H Kos. During the summer 2009 the league learned of the sudden and premature death of Linda Crisp. Linda played a large role in the netball scene at Lowestoft since her early teens and many netballers in the region will know her through her umpiring at County fixtures, both adult and junior, or at the Norfolk County Netball AGM as the representative for Lowestoft. 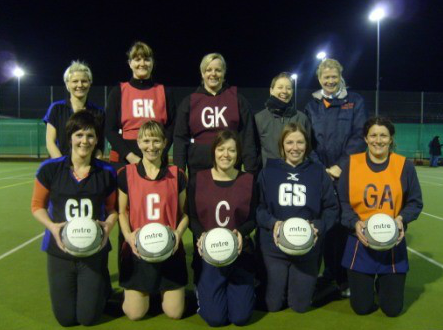 During her netballing years Linda had many roles including running a junior league in Lowestoft, B Award umpire, Umpire Tester and recently had become an official mentor for other umpires. 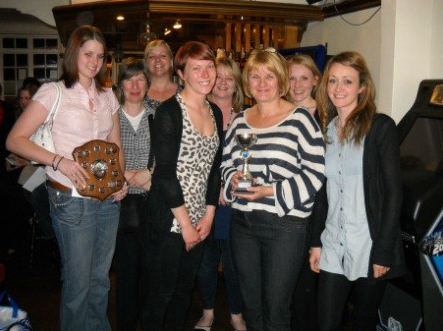 The Committee purchased a shield and created the "Linda Crisp Umpire of the Year" award in her memory. Linda’s daughter Sammy and twin sister Wendy, who are also netballers, will present the winner with a bouquet of flowers. A minute applause by every team was held on the first evening of the Winter season.